Wake Forest Baptist Health is a prominent academic medical system known for innovation and the delivery of quality care, along with a reputation for distinguished medical research. This reputation drives the health system to continually seek new and more efficient ways to deliver care to the more than 1 million patients who visit the organization each year. And on its agenda? The use of real-time technologies such as real-time location systems. So Wake Forest turned to vendor Infinite Leap for RTLS technology. First up: The management of mobile medical equipment. 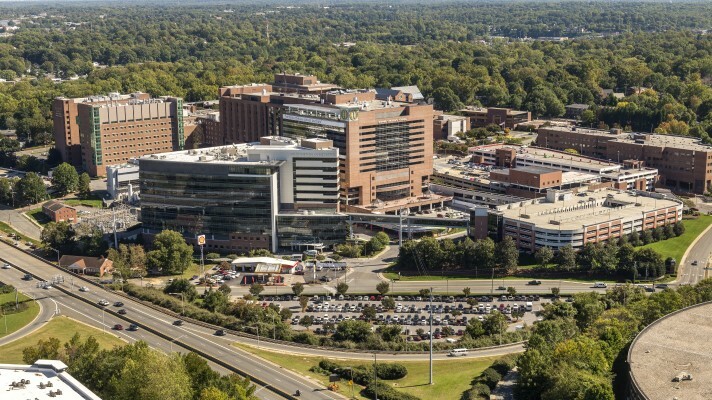 This is when Wake Forest made a strategic decision to rethink its approach and take a comprehensive look at what could be accomplished with RTLS across the entire health system. The name was chosen as an acronym for the focus areas that were identified as driving the health system’s progress and aligning with its overall organizational goals: S for service excellence, P for patient safety and satisfaction, O for operational excellence and efficiency, and T for transformed healthcare delivery. There are many vendors of real-time location system technology on the market today, such as Awarepoint, GE Healthcare, Hewlett-Packard, Midmark, Mojix, Siemens, Skytron, Stanley Healthcare, Versus Technologies and Zebra Manufacturing Solutions. Currently, the SPOT program encompasses more than 4 million square feet across more than 40 buildings with RTLS coverage. Wake Forest has more than 17,000 pieces of medical equipment tracked in real time, which provides an efficient and accurate way for staff to easily locate mobile equipment that is available to use, without wasting time searching for it in supply closets, patient rooms and hallways, Emmerich explained. “RTLS also helps us understand the true asset utilization of our medical equipment and make sound business decisions, such as reallocating equipment if the asset type is not being utilized at the desired level, or approving/denying the new equipment purchase order,” he added. Wake Forest also has deployed an automated temperature monitoring system for more than 1,100 refrigerators and other temperature-controlled equipment or locations, which store vaccines, insulins, blood and other medical products. This condition-sensing system provides staff with vital alerts, compliance tracking and resolution details in a reliable and up-to-date manner, he said. Wake Forest also uses real-time technologies to enhance the patient experience. Today, approximately 2,000 patients each day receive a CarePass when they are checked in for an outpatient visit or admitted as an inpatient. The CarePasses enable automated updates to patients regarding their wait times and place in queue, automated text notifications to family members as their loved ones make their way through surgery or a procedure, and also automate workflow and provide key metrics, such as the total wait time per patient, the contact time with the provider, and room and staff utilization. 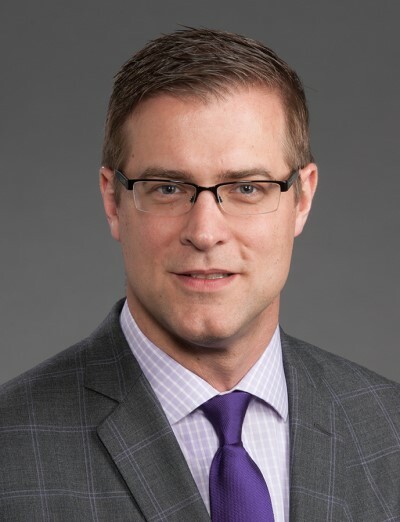 “These all result in well-informed patients, family members and staff, which leads to higher patient/staff satisfaction and streamlined workflow,” Emmerich said. In the area of asset management, Wake Forest has been able to save more than $3.5 million by avoiding equipment purchases and reducing rental expenses – all because of increased assets visibility and process changes, which allows staff to effectively distribute assets across the organization and to utilize the organization’s own fleet to its fullest potential. The RTLS technology also is positively impacting the health system’s patient experience and staff efficiency. With real-time visibility into patient location and status, staff can be proactive in managing patient flow. Through the use of RTLS, Wake Forest has reduced wait times by up to 50 percent, which makes patients happier and waiting rooms less congested, Emmerich explained. With its automated system, Wake Forest now saves more than 10,000 staff hours annually, which translates to more than $300,000 per year – just in the reduction of non-value-add time, Emmerich stated. “And if you factor in potential spoilage of expensive vaccines or specimen samples, especially in a research-focused academic medical center like ours, implementing an automated system is simply a must-do,” he added. Another piece of advice is to think about RTLS as a strategic program, not just as a one-time project, he added.